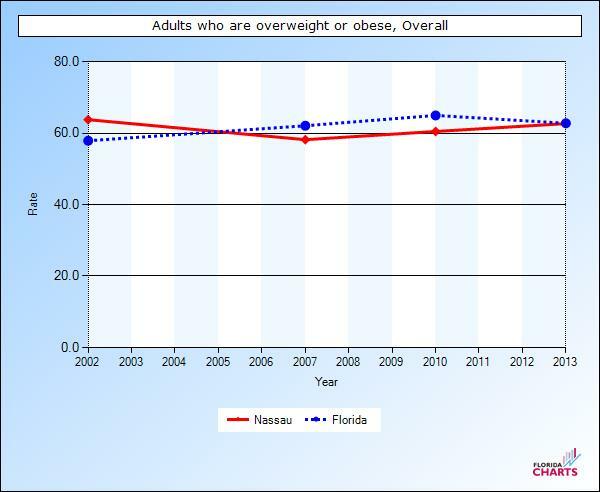 Currently, only 36 percent of Floridians are at a healthy weight. On our current trend, by 2030, almost 60 percent will be obese. Additionally, six out of ten children born today will be obese by the time they graduate high school. Healthiest Weight Florida is a public-private collaboration bringing together state agencies, not for profit organizations, businesses, and entire communities to help Florida’s children and adults make consistent, informed choices about healthy eating and active living. WALK WITH ME: Sponsored by NCHIC, this unique program challenges community members and organizations to create walking groups and encourages them to participate in upcoming WALK WITH ME events. For more information, please contact Walk with Me Community Champion and UF/Nassau County Extension Agent, Meg McAlpine (904) 530-6359. This program, established by Florida’s Surgeon General, Dr. John Armstrong, highlights best practices and policies that local governments can implement to increase physical activity and improve nutrition in their jurisdiction. 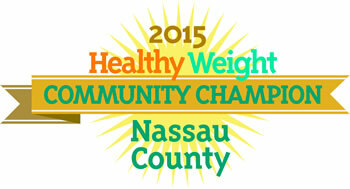 The City of Fernandina Beach and Nassau County have been recognized as 2015 Community Champions. 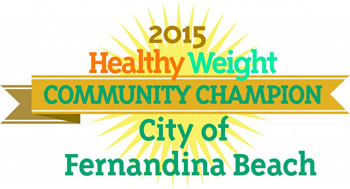 Our congratulations and appreciation to the City and County for making health a priority in our community! Florida Department of Health (DOH) staff participates in this statewide project to increase physical activity for employees and contribute to healthier, litter-free environments. DOH-Nassau chose the John Muir Ecological Park for our local project. This beautiful park, located in Yulee, is part of the Keep Nassau Beautiful, Inc. Adopt-A-Spot program.